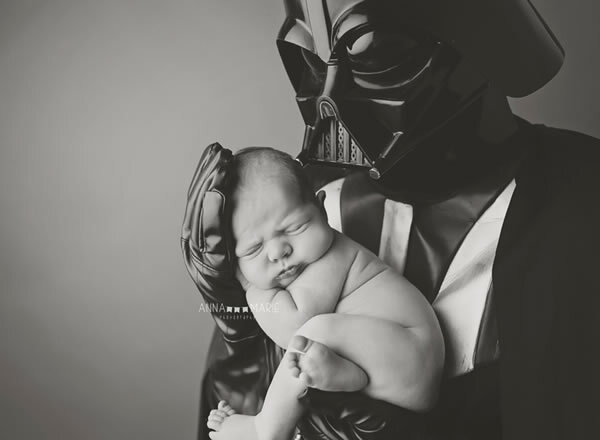 Welcome to the dark side. 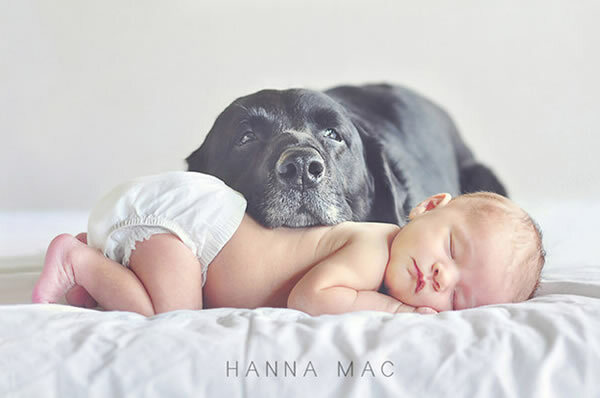 By photographer Anna Marie. 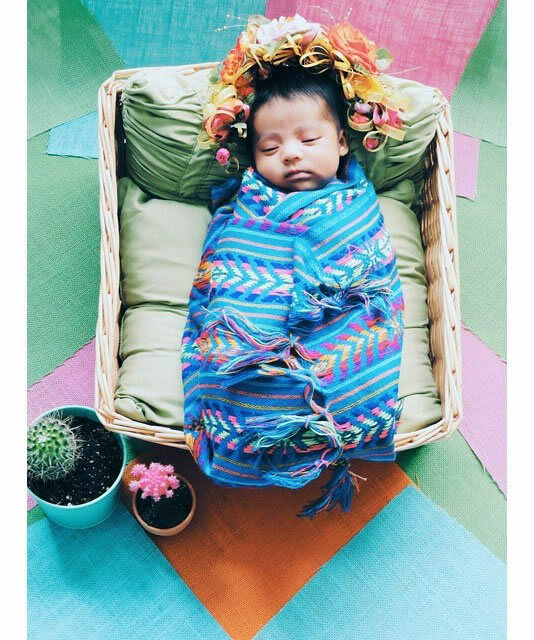 This photo is part of JME Portraits: Little Pieces of Heaven, a coffee table book featuring 208 pages of stunning newborn portraiture from late photographer, Jamie Anderson. 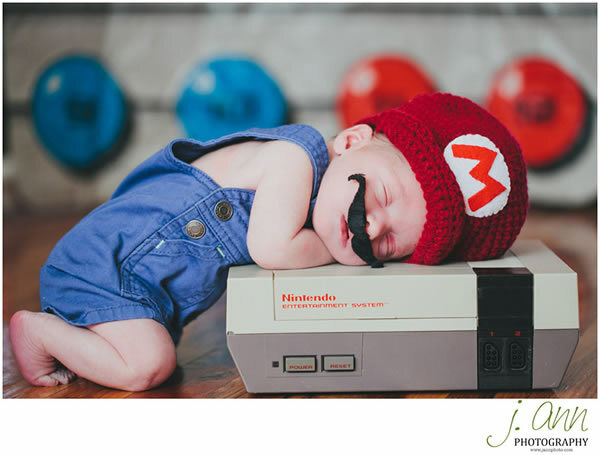 Baby Mario by J. Ann Photography. 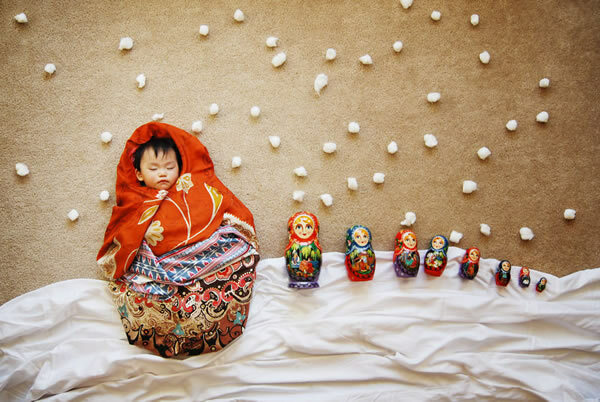 The Precious Matryoshka—Wengenn in Wonderland by artist Sioin Queenie Liao. 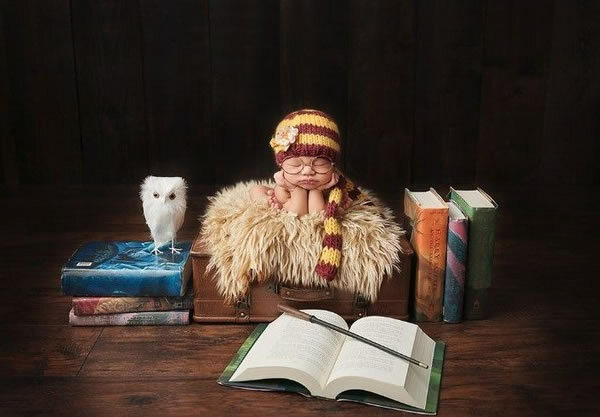 It's never too early to start studying for the O.W.L.s.—By Shannon Leigh. 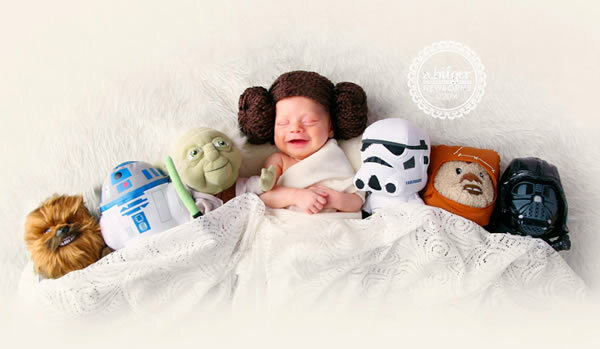 The cutest Princess Leia you will ever find. 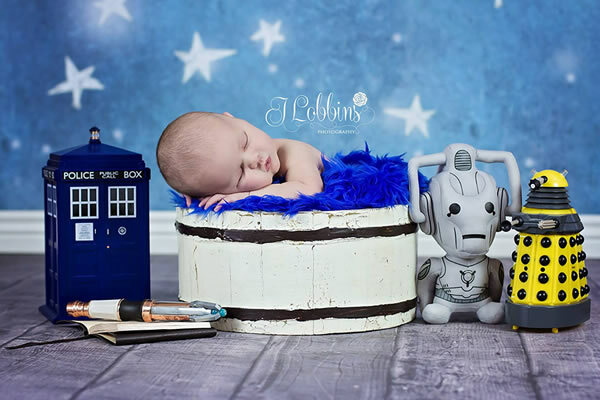 Baby Doctor Who by J. Lobbins. 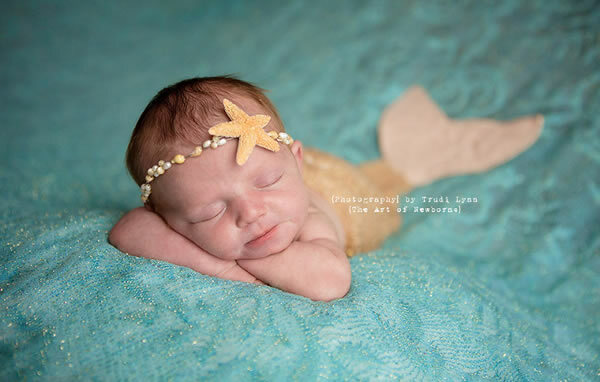 Little mermaid by Trudi Lynn. 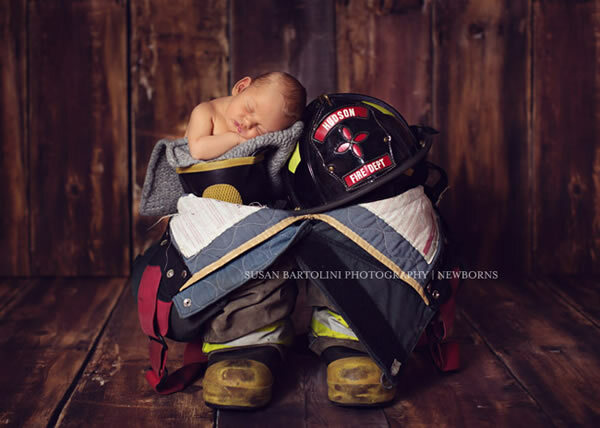 This tiny firefighter was photographed by Susan Bartolini. 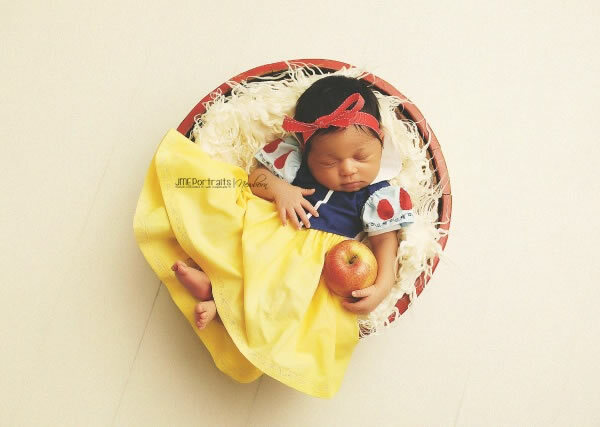 Another amazing photo from late photographer Jamie Anderson, who died after suffering a fatal brain aneurysm. The proceedings from her book will help pay for the education of her five children. 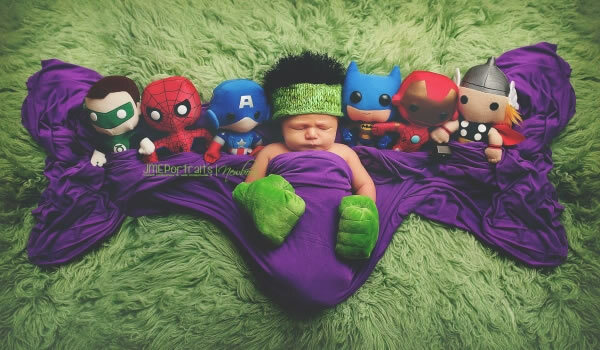 0 Response to "12 Cutest Baby Photoshoots"